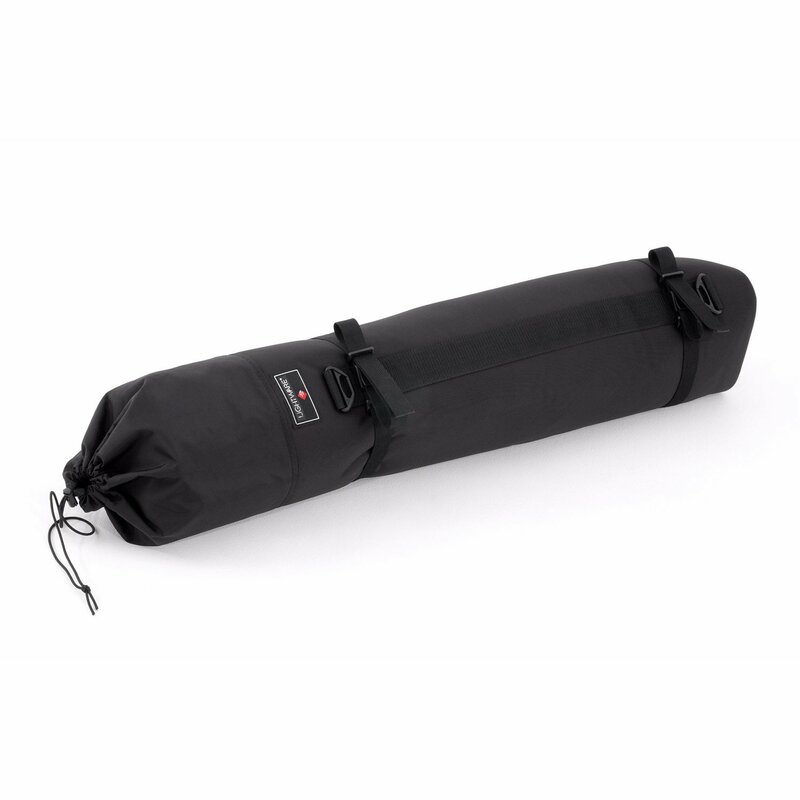 With this hefty padded ballistics bag, a tripod can be strapped to most backpacks in a comfortable vertical position or it can used on its own. 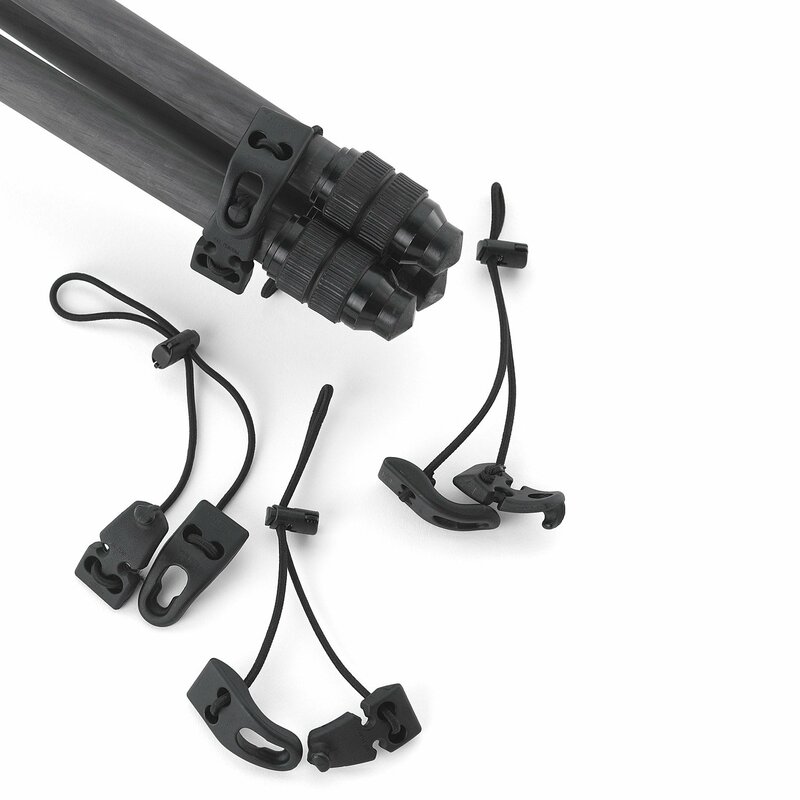 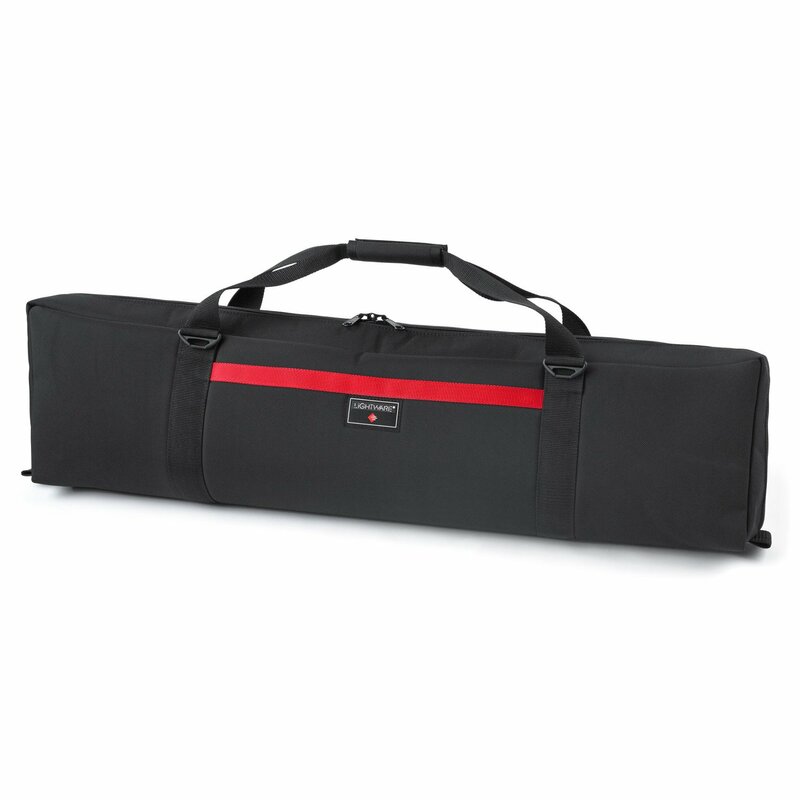 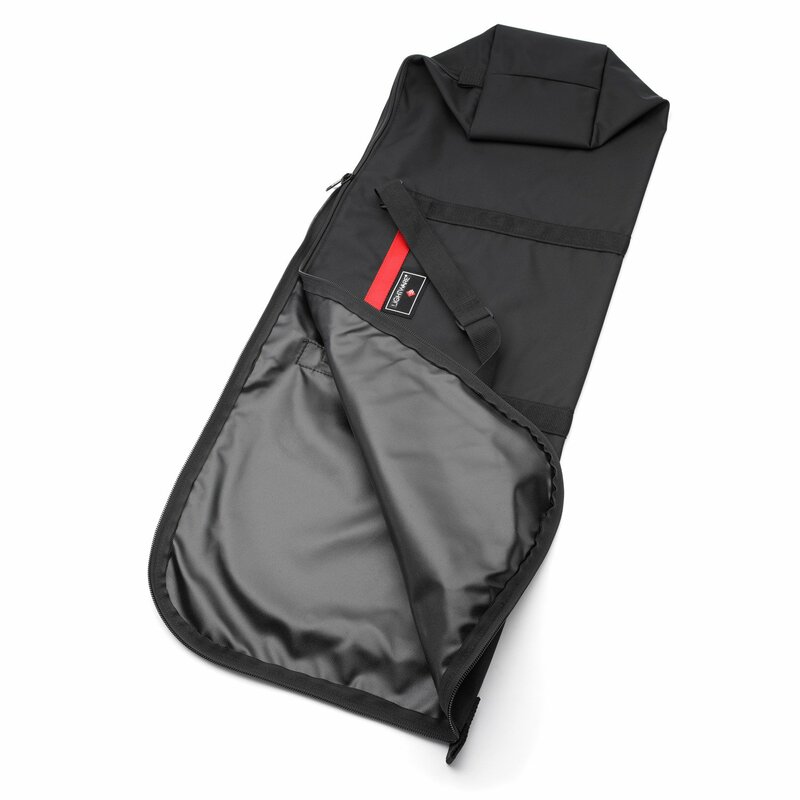 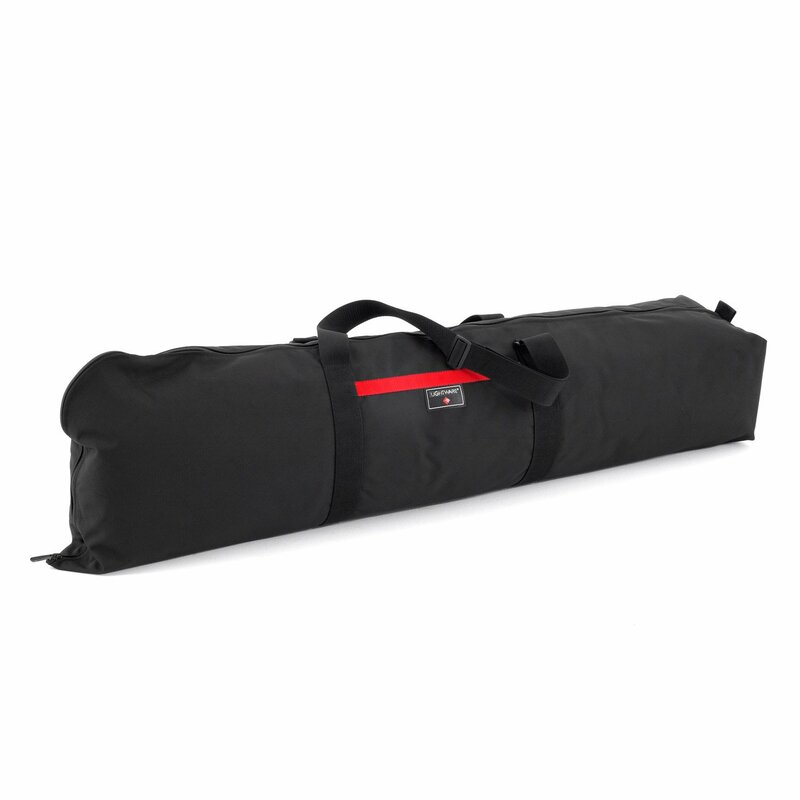 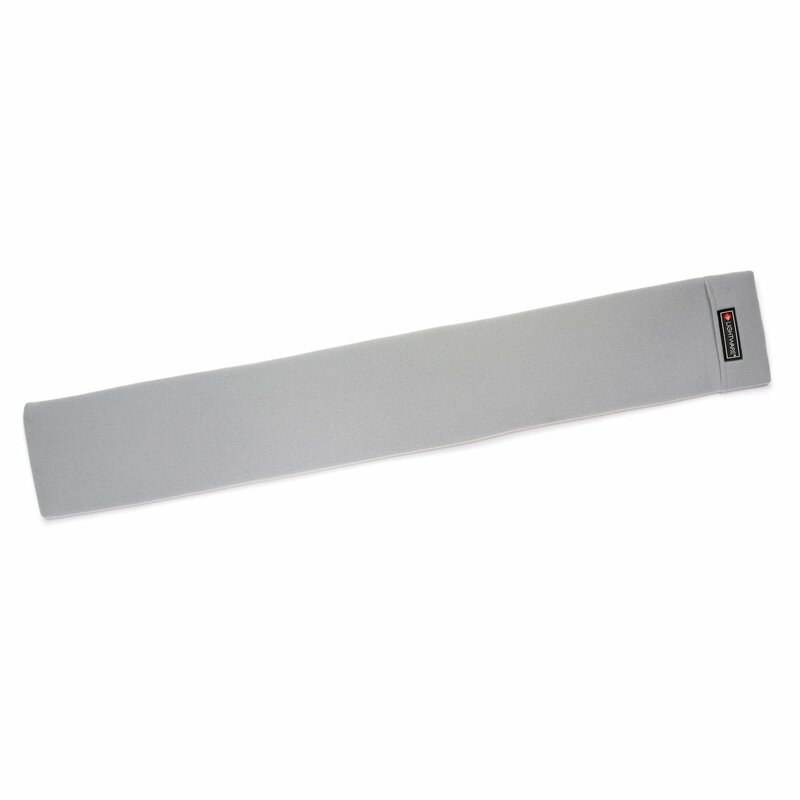 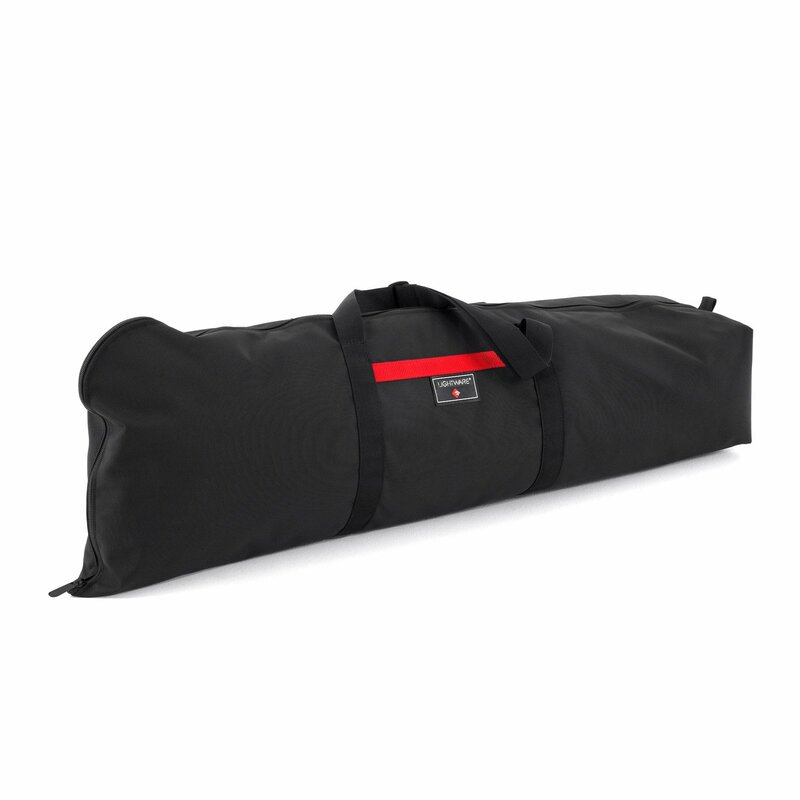 This handy bag will accommodate a collapsed tripod up to 40″ in length. 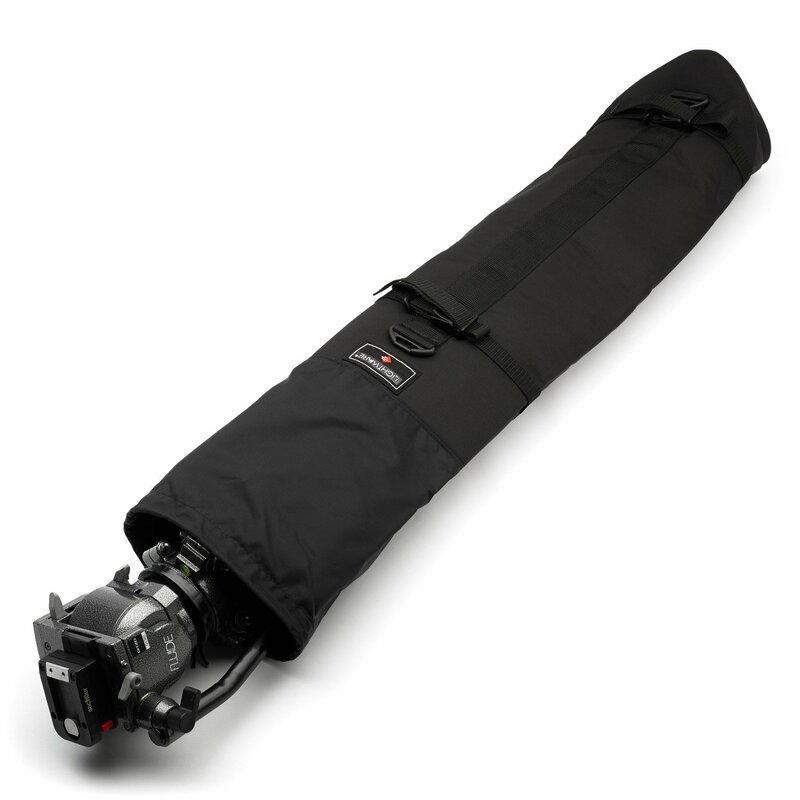 It has shoulder strap attachments, so it’s a great way to carry that single tripod without having to take a “larger” heavier case.